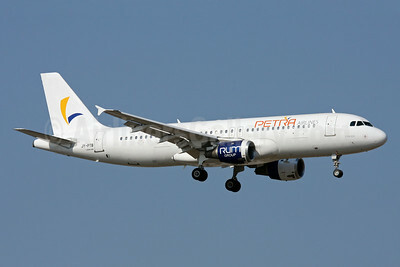 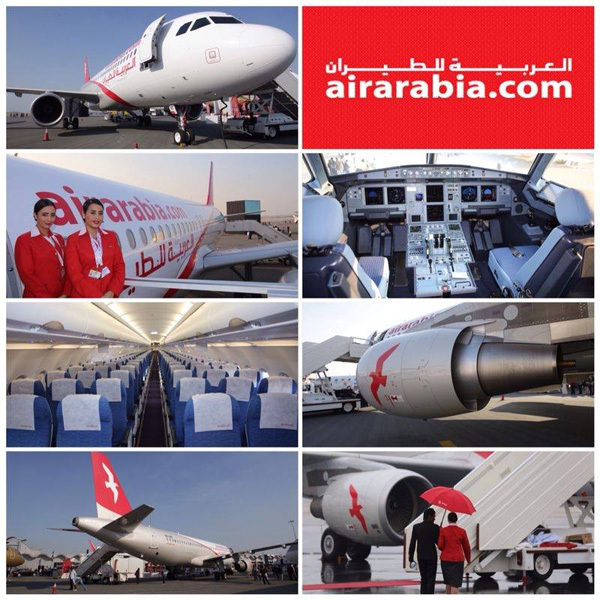 Petra Airlines (Amman) now has two Airbus A320-212s in its fleet, JY-PTA (msn 809) and now JY-PTB (msn 537). 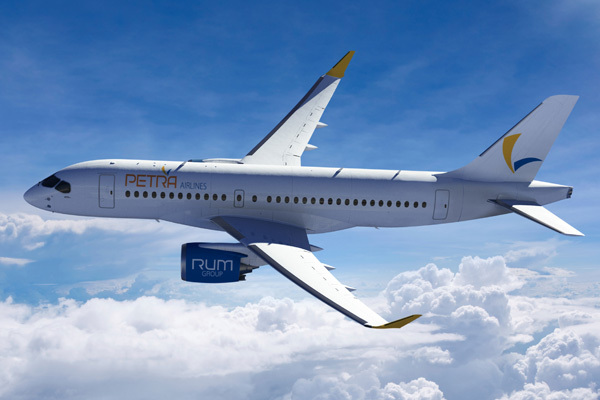 Both are painted in Gulf Air colors. 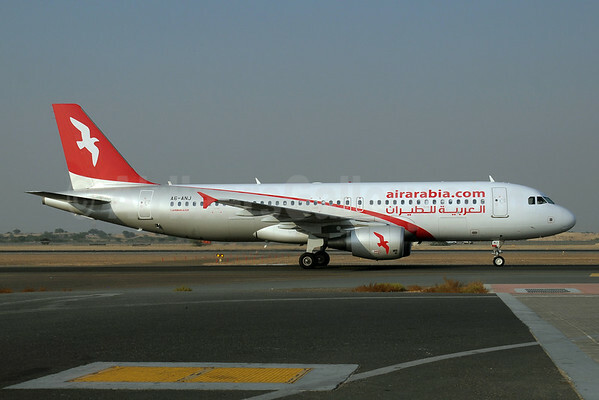 The new airline received its AOC on November 25, 2010 from Jordan Civil Aviation Authority and started operations on December 1. 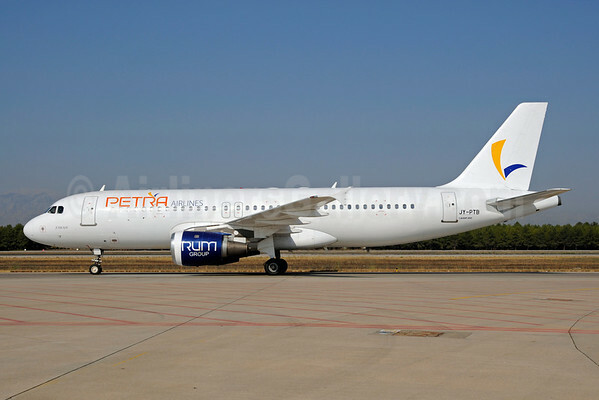 This entry was posted in Petra Airlines and tagged Petra Airlines on December 11, 2010 by Bruce Drum.